Next story Magnet Pro 2.4.1 – Snap windows into various sizes and positions. Previous story iMyFone LockWiper – Remove Apple ID & Lock Screen from iPhone/iPad/iPod touch. 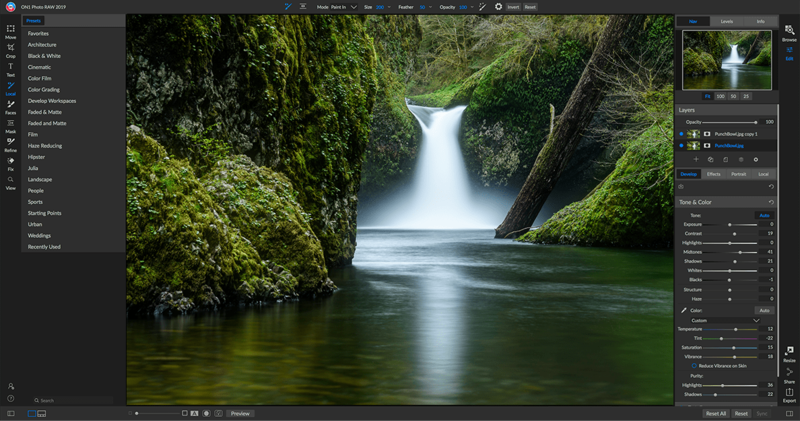 ON1 Photo RAW 11.6.0.3844 – Fast RAW processor, photo editor, and plug-in collection. SkyLab Studio 2.4 – Easy, powerful sky replacement.